could there be a whole genre of this stuff coming up behind them? 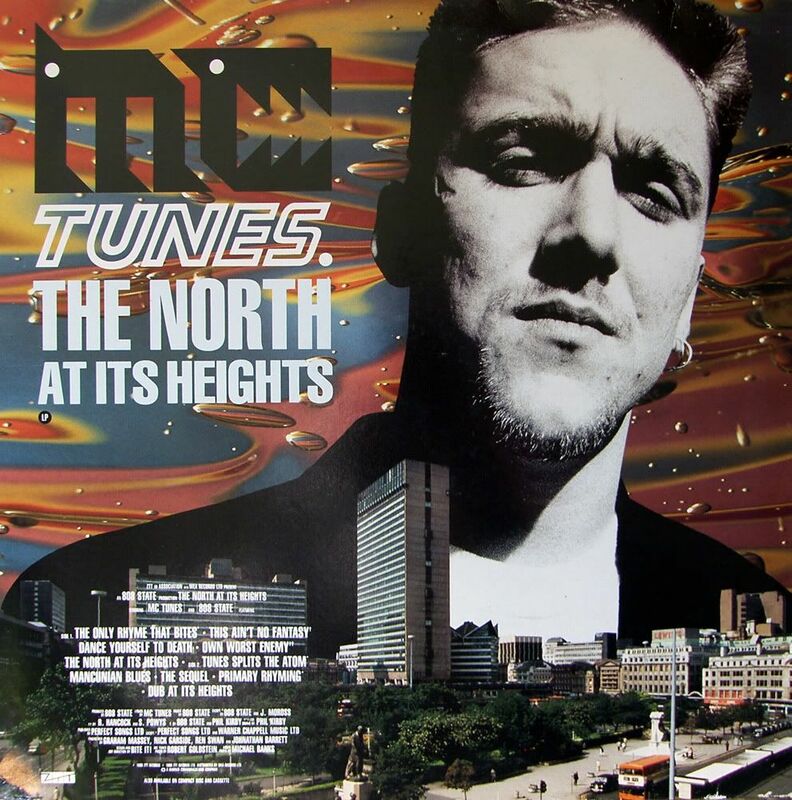 yeah I remember kids at Rezerection, Scotland's big happy-gabber rave, in '96, heading back to the dancefloor with a "I'm just off for a wee bounce"
on a different tangent, maybe this chap was the grandfather of North West rap? Meanwhile, in a parallel universe: a totally different Donk.